restage and restart the app. 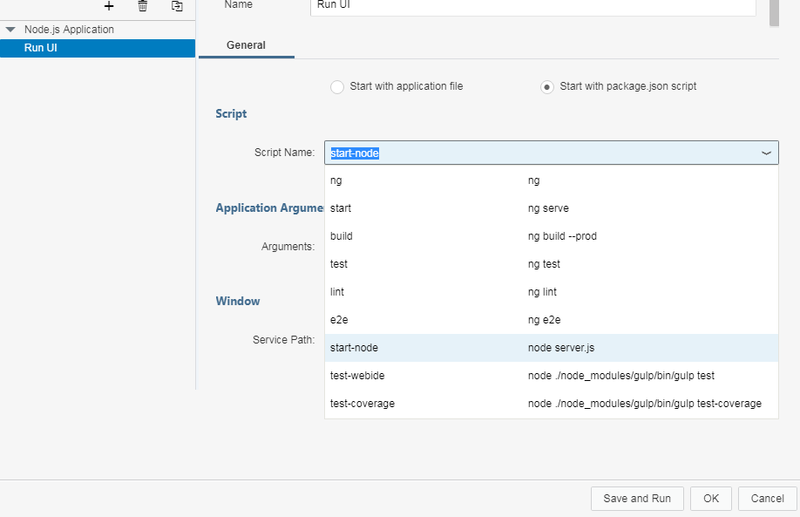 This will let you add packages which are not present in local npm registry to your xsa app. Right click on workspace and select new project and then project from template. 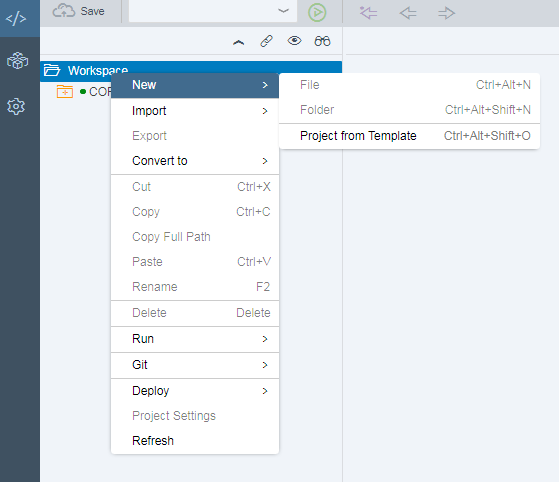 Give some name to project and click finish. 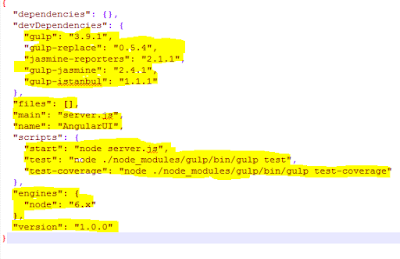 Now create a new node.js module. 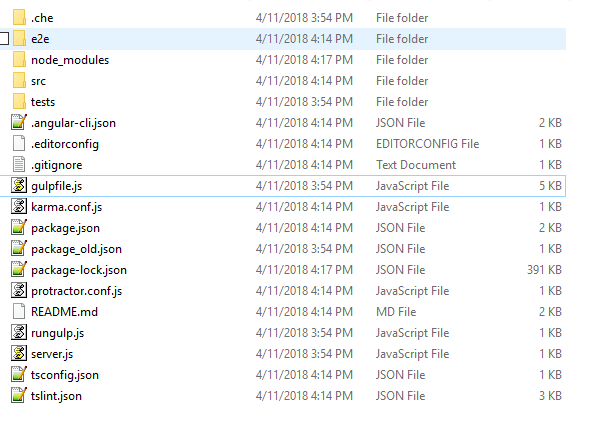 Now we will link our project to git so we can add angular part. 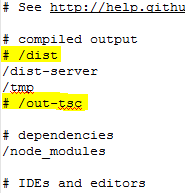 Right click the project folder, go to git and then initialize local git repo. After that set remote for you local repository. 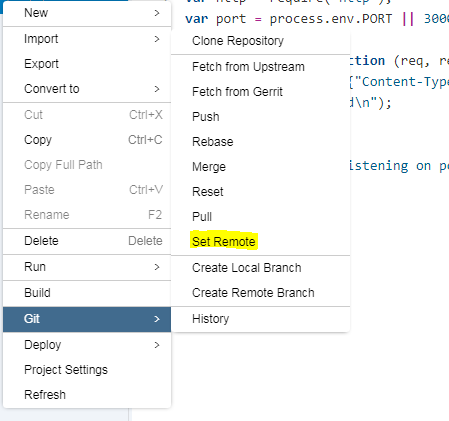 Do one initial commit and push your code to remote repo. Clone your repository to the local desktop or server where you have node installed with internet access. 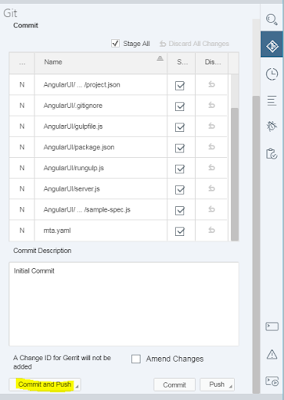 now use ng build to build the app. 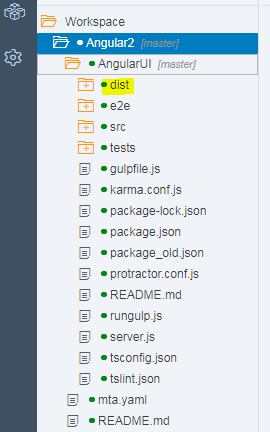 The build artifacts will be stored in the `dist/` directory. Use the `-prod` flag for a production build. now that our angular part is all done commit the changes and push it to remote repository. 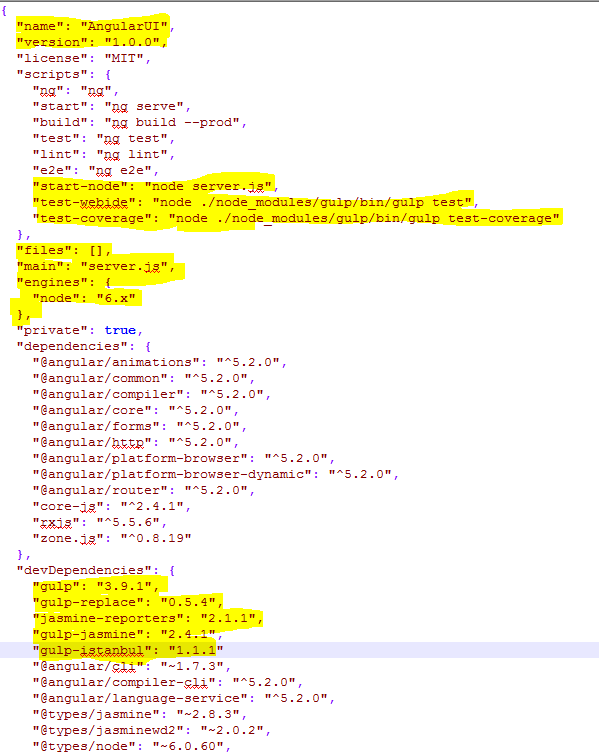 After configuring our angular part we are now back to the web-ide. 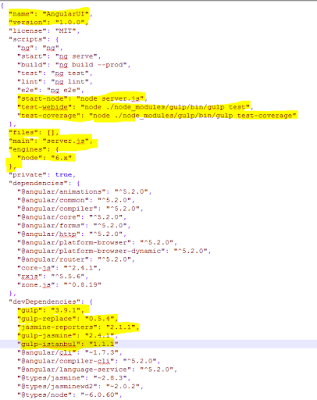 Pull all the changes you did into the web-ide project. Now we will build our app, but before build we need to scale up some of our SAP applications (di-core, di-runner and di-builder). This part can be skipped but as the number of packages used in angular app are high there are high chances that the di-core app may crash with out of memory error. You can also scale up web-ide if it’s response time get reduced. Go to XS Admin cockpit and select Application Monitor. 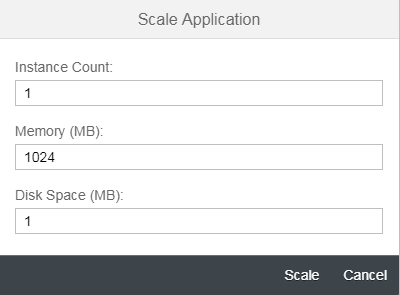 Select above mentioned application and scale them as shown below. Once scaling is done you are set to build your application. 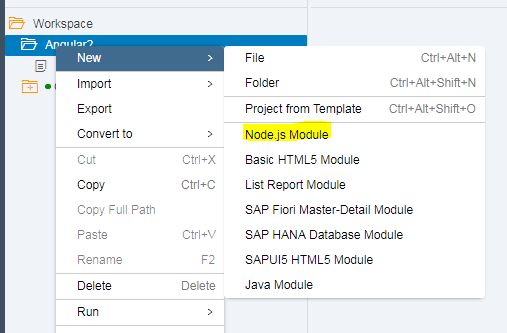 Right click the module and select build. 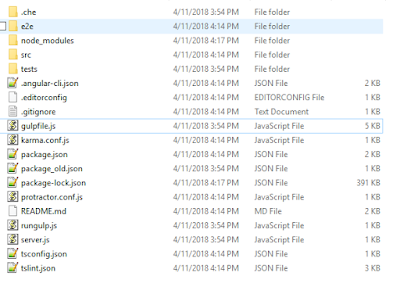 It might take some time as it will download all the modules required for angular. 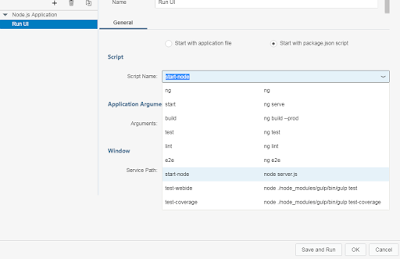 After build we need to create a run configuration. right click module folder and select Run Configurations inside Run. click Save and Run. It will take some time depending on your server config. 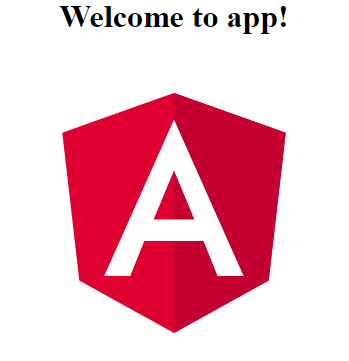 Finally our angular 2 app is up and running on HANA XSA.